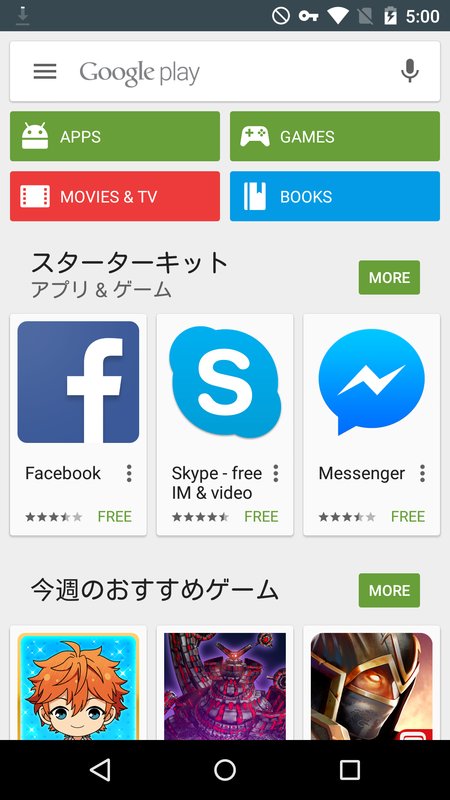 Download free Line stickers from the world with VPN.Koi Kokoro stickers is available in Japan.So you can download it with Japan VPN. 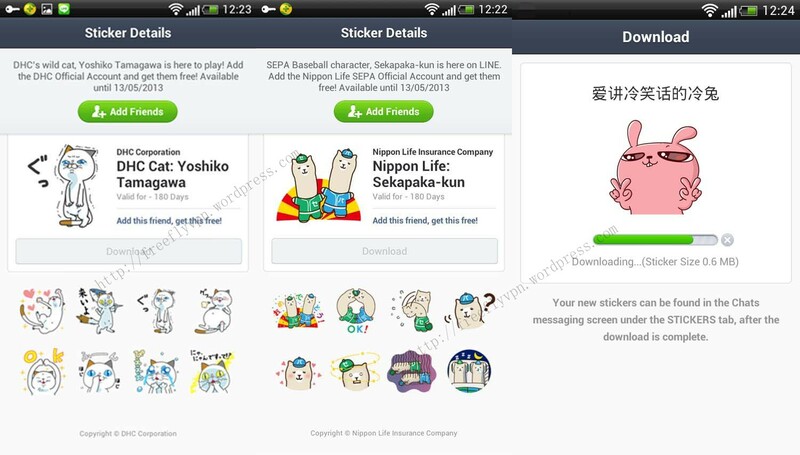 All the guys who are using Line can get three new stickers from Japan and China. It is “DHC Cat: Yoshiko Tamagawa”,”Nippon Life: Sekapaka-kun” and “爱讲冷笑话的冷兔”.I have written many articles about how to get stickers Line from other countries.So i will update new stickers from any countries in my blog.Please follow me to get stickers from Japan and China with Flyvpn. How can you get those cute stickers from Japan and China?You can find many tutorials guide guys to get stickers from different countries.Also i will guide you with my way. 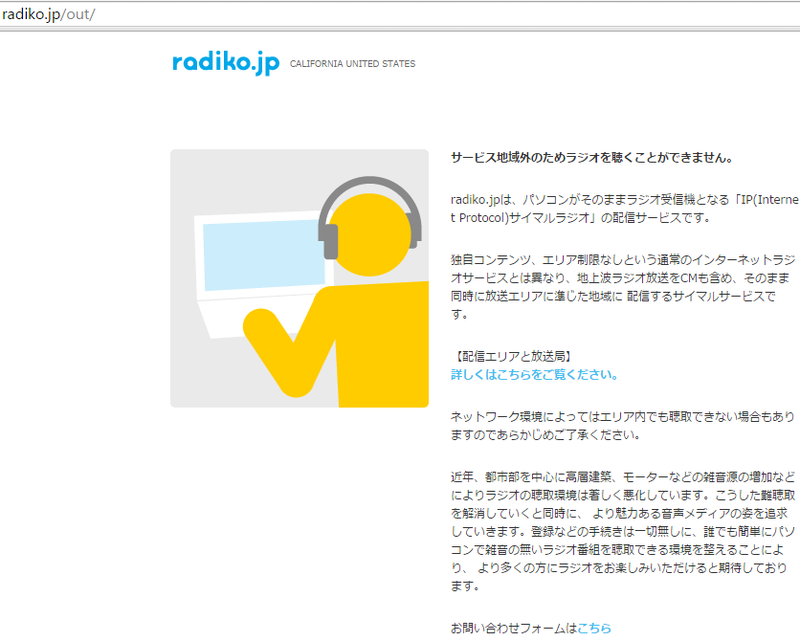 Japan VPN Server: 27.100.11.157 . Mainland China VPN Server: 210.14.64.211 . Get Free VPN Account and Password: http://www.flyvpn.com/freetrial . 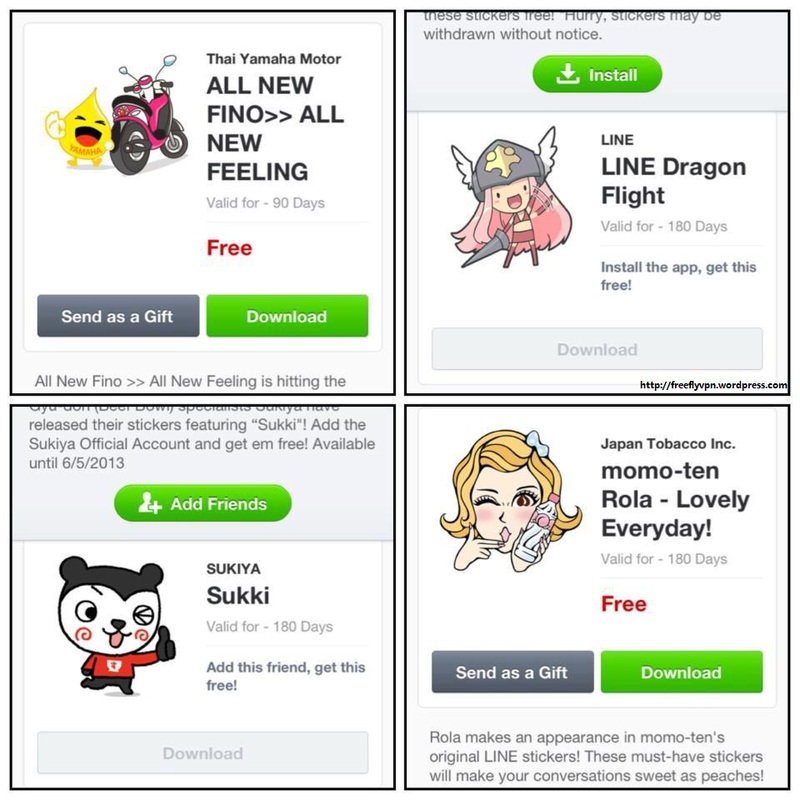 As i know that many guys would like to use Flyvpn free trial account to get Line stickers.But sometimes a large number of are using its account that many other guys can’t log in trial account.There are two ways that can help you get stickers easily.Firstly,Avoid the peak period Maybe you can try to connect at midnight;Secondly, Purchase Flyvpn pro-account.Connect vpn anytime without time limit.Also you can use many other countries ip. 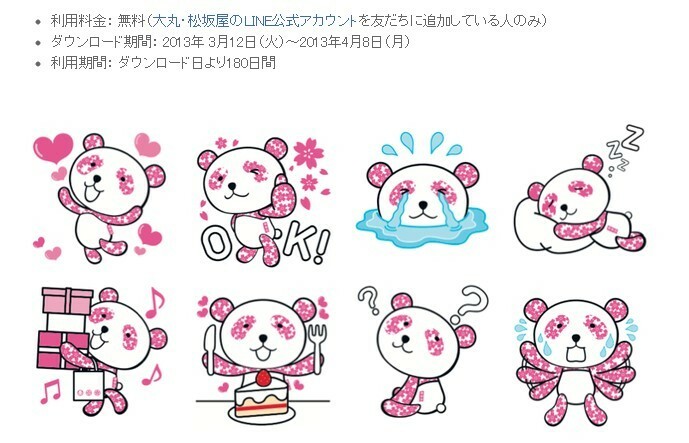 I said that i have written many articles about how to get stickers from other countries.So if you want to get three new stickers from Japan and China.Please refer two articles: Free Japan VPN For Line Sticker On Android and Free HK VPN Server For Line Sticker . Any guys have any questions can leave a message to me.I will guide you to get stickers. 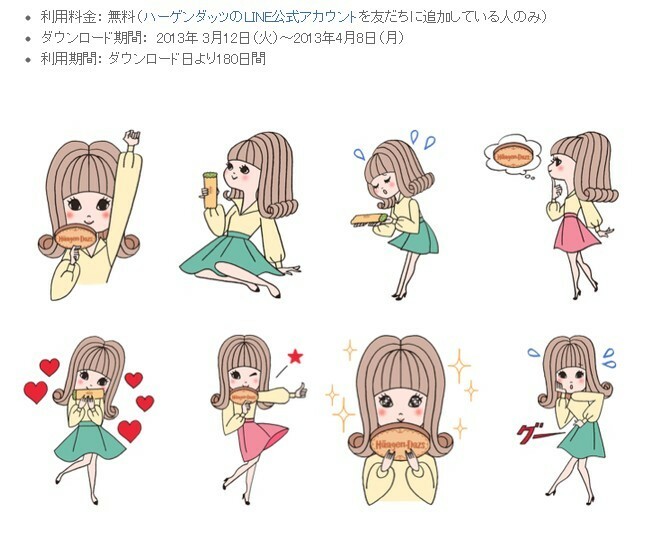 Anyone want to reproduce this article.Please note the address :https://freeflyvpn.wordpress.com/2013/04/16/three-new-stickers-from-japan-and-china/ .